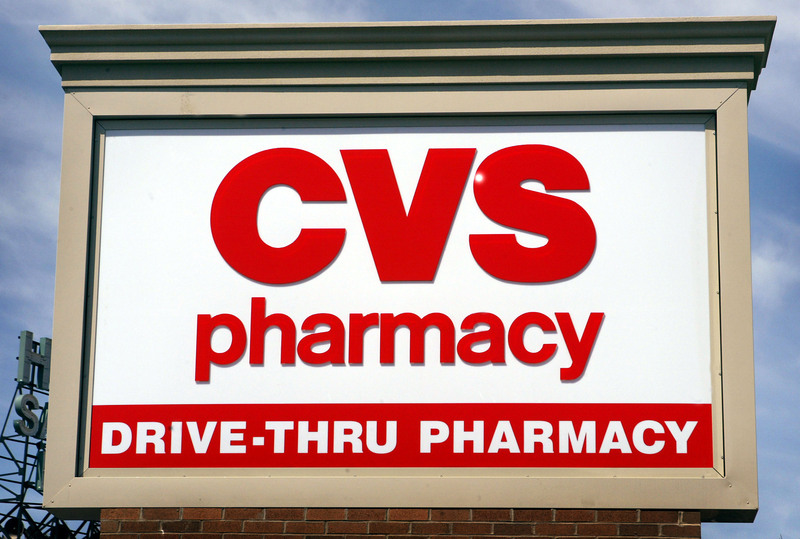 As America continues its crackdown on tobacco, CVS is helping to break the habit. CVS Caremark announced Wednesday that it will stop the sales of all tobacco products at all of its pharmacy stores across the United States. The nationwide chain will halt its retail of cigarettes, cigars, and chewing tobacco by Oct. 1. The company says it's the first national pharmacy chain to take this step "in support of the health and well-being of its patients and customers." Larry J. Merlo, CVS Caremark's president and CEO, says selling tobacco at its locations contradicts the brand's overall message. Put simply, it doesn't make any sense to sell cigarettes at a pharmacy, according to company representatives. The significant action we're taking today by removing tobacco products from our retail shelves further distinguishes us in how we are serving our patients, clients and health care providers and better positions us for continued growth in the evolving health care marketplace. President Obama, a former smoker, commended CVS on its choice to stop tobacco sales. In a statement released by the White House, the president says the stores are setting a "powerful example" and it "will have a profoundly positive impact on the health of our country."